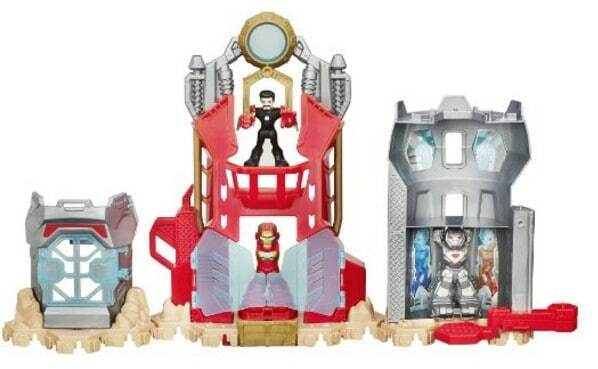 The Playskool Heroes Marvel Super Hero Adventures Iron Man Armor Up Fortress is on sale for $12.89 at Amazon right now. That's 57% off the list price of $29.99! Includes 1 Tony Stark figure, 2 Iron Man suits, and unassembled Armor-Up Fortress.